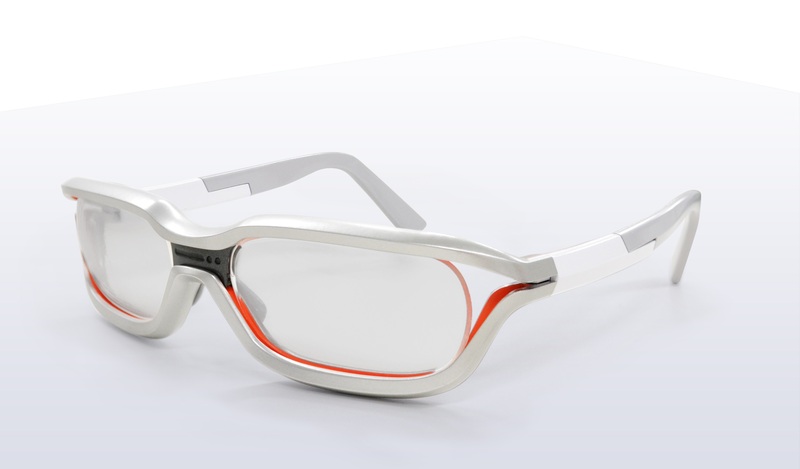 FashioNXT created the world’s first interactive runway activation of a smart eyewear. From celebrity engagement to activation planning, FashioNXT premiered Brilliant Service eyewear to the live fashion audience of this consumer product. 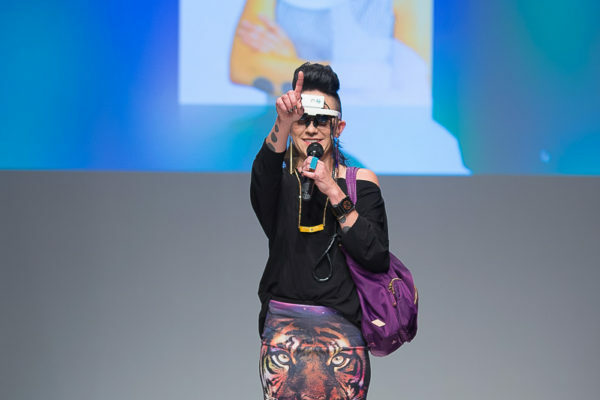 FashioNXT created an activation that enthralled the live audience with the highlight features of a gesture control smart eyewear.